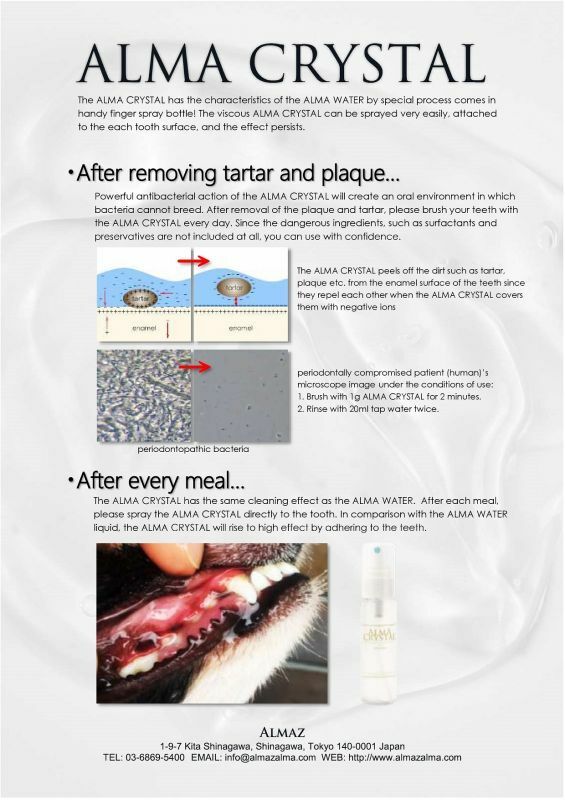 The Alma Crystal for pets is a safe dental care product for everyday use. 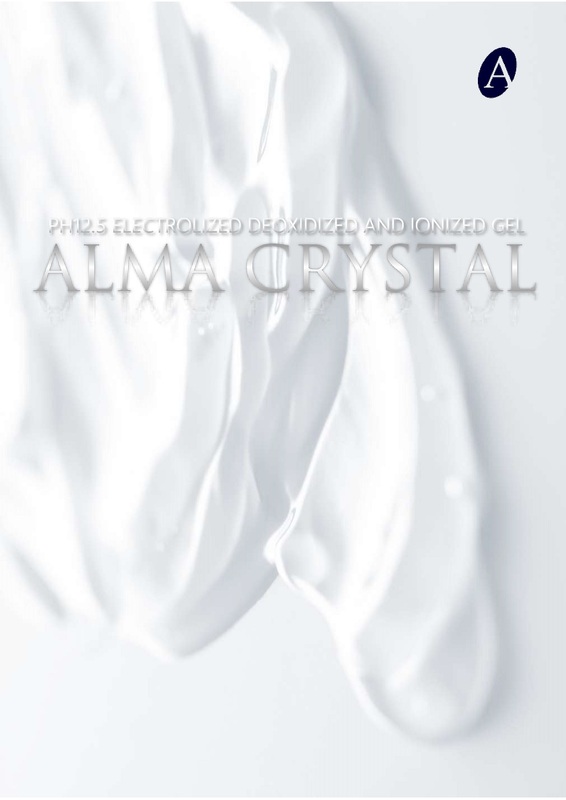 The Alma Crystal (pH12.5) is safe and easy to spray to teeth directly and evenlly. 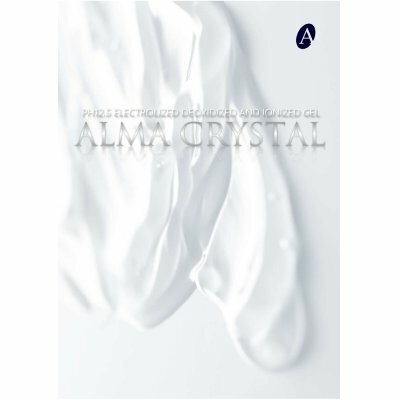 Alkalophilic bacteria cannot live over pH11 and the environment can keep away bacteria from developing for long hours. 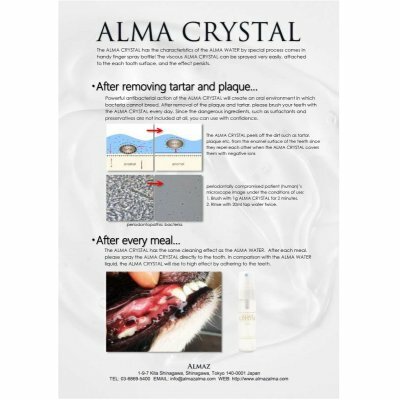 Brushing teeth with the Alma Crystal can prevent tartar, plaque and help fight cavities.